From the beginning, web designers using traditional HTML codes for designing website. 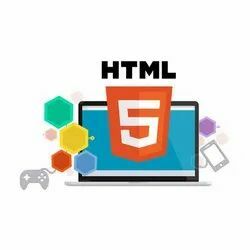 But, web designing has been changed a lot and designing a website with those old HTML versions could not help you survive in this neck to neck internet marketing. Vivacious Web Solutions Pvt. Ltd.